Graduated at the top of his class as a Graduate Gemologist from the GIA. Senior Member of the Accredited Gemologists Association (AGA). Senior Member of the National Association of Jewelry Appraisers (NAJA). Diploma Member of the Gemological Institute of America Alumni Association (GIA). 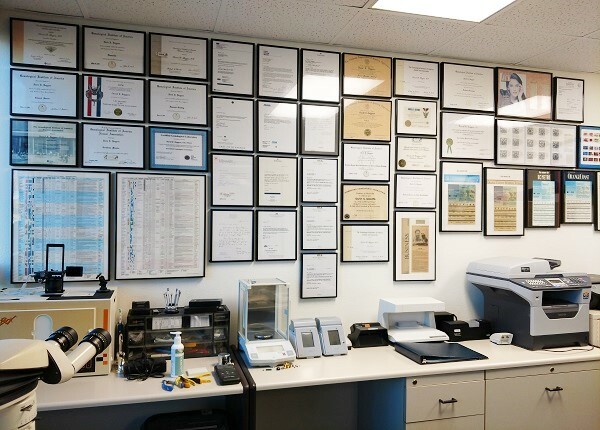 AGA Certified "Gem" (Gemologist) Lab in the Orange County - Southern California region. Lifetime Member, National Eagle Scouts Association (NESA). 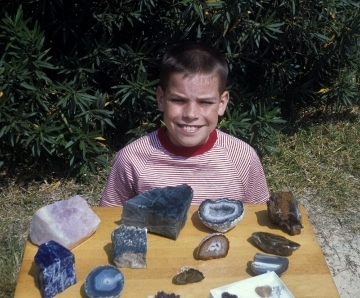 In over 40 years of professional practice David has developed the strongest reputation for accurate truthful information on jewelry and gemstones. The main reason David is so well regarded by so many jewelers and professionals is because of his outstanding depth of knowledge, genuine enthusiasm for his work, and his direct honesty. David does not place his personal interests above the truth. It is the work that matters to him most, the accuracy and the helpfulness he brings to each and every situation.